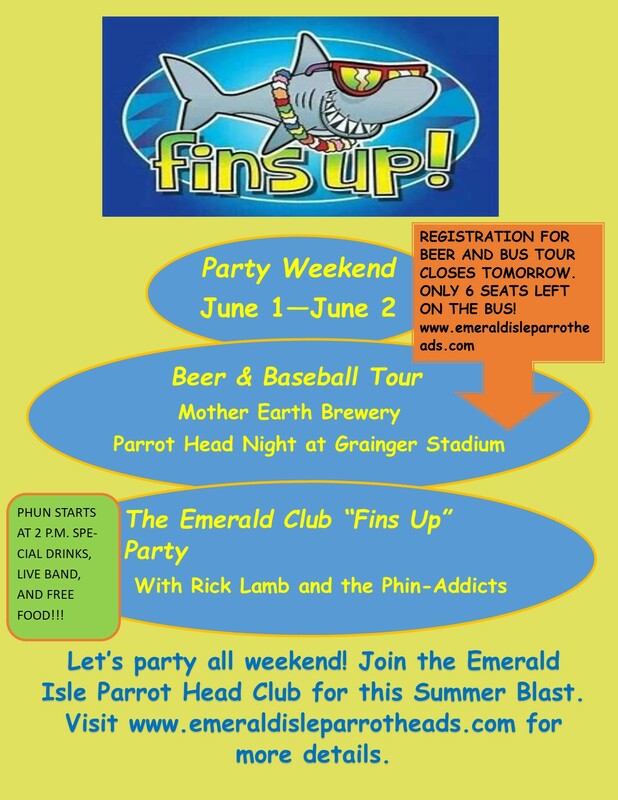 Emerald Isle Parrothead Club | Party with a purpose! Spring has sprung and it’s time for our monthly Phlocking on Friday, April 5th from 7:00-9:00pm. 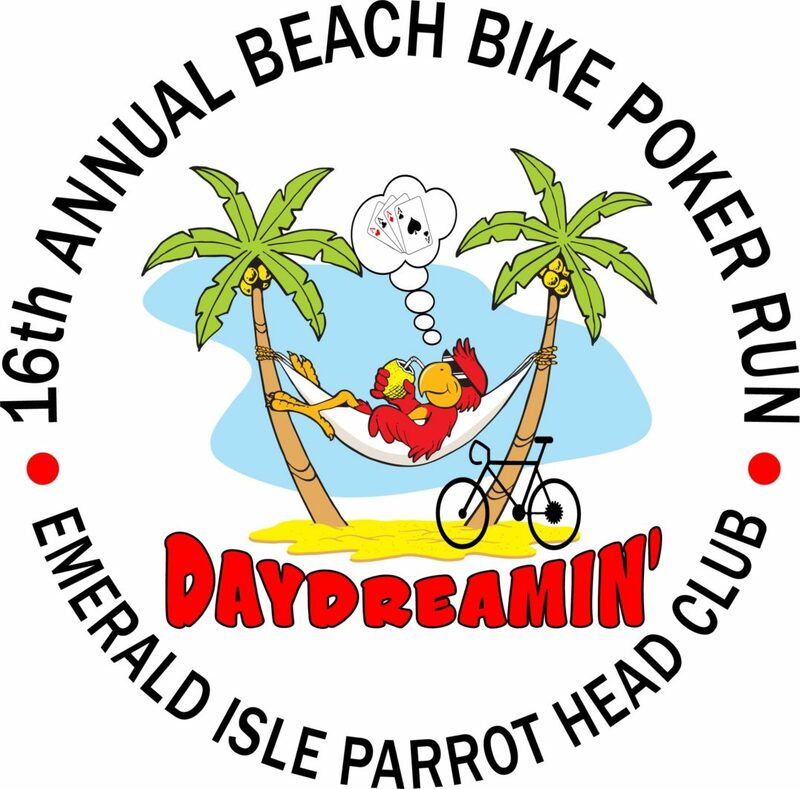 As always, we will gather at the E-CLub for some Parrothead Phun!! 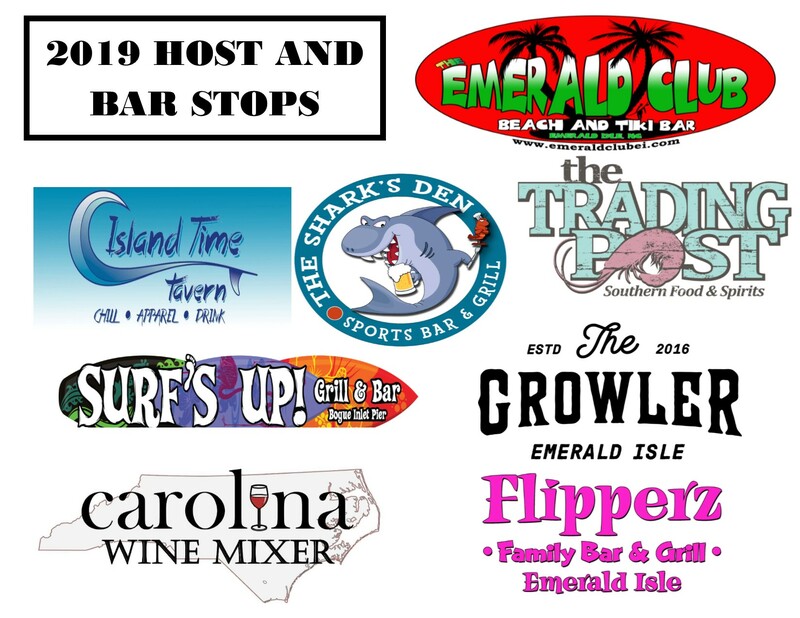 April is Autism Awareness Month and while we “Party with a Purpose”, we will be raising money for The Crystal Coast Autism Center. 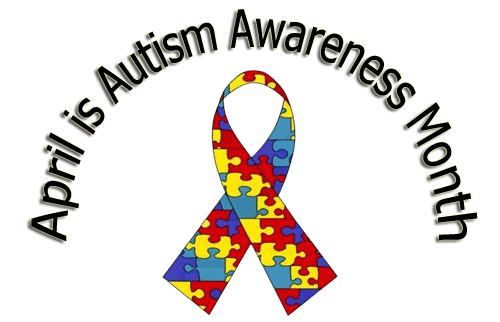 We will have Autism Awareness bracelets available for a small donation and our 50/50 drawing will also benefit The Crystal Coast Autism Center. Matt will be providing free food, drink specials and music for our listening pleasure. The weather is improving everyday, so hopefully we can enjoy the outside area and celebrate the end of winter. 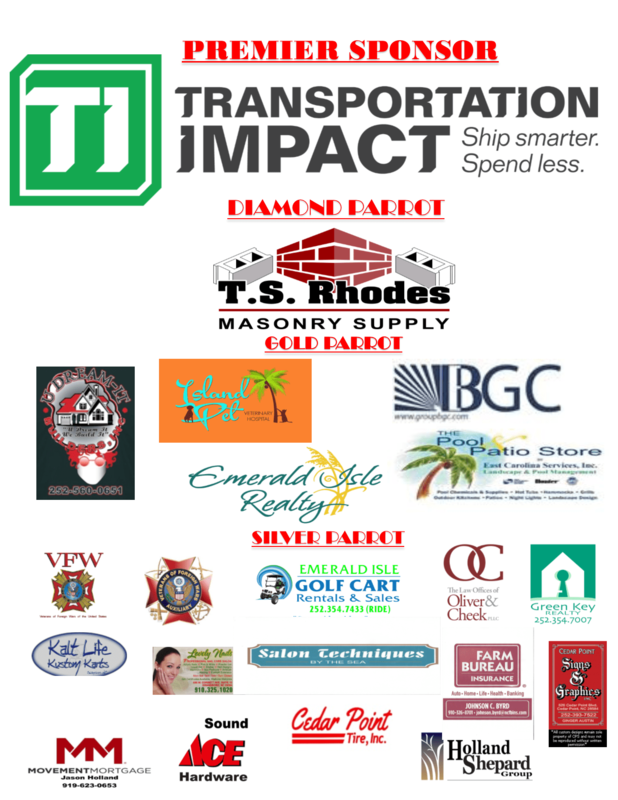 Come out and help us welcome Spring and raise some money for a GREAT CAUSE! !